Win A Trip To See AC/DC in San Francisco! 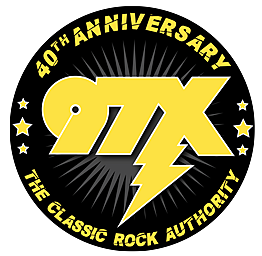 97X can send you to see AC/DC in San Francisco! We're sending one lucky winner and a guest to San Francisco, CA to see AC/DC live in concert. Ready to win? Enter the AC/DC Flyaway here! This AC/DC flyaway contest is brought to you by Necker's Jewelers and Classic Rock 97X.